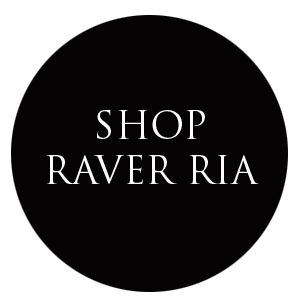 Raver Ria: Blog awards and another DIY project? 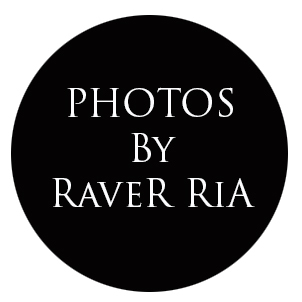 Blog awards and another DIY project? 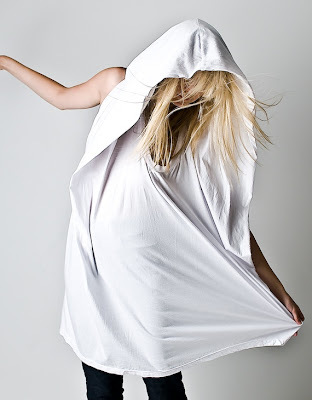 I found these image on the Le Fashion blog , this blog along with Le love is my current obsession. She posts such amazing photographs. So be sure to check it out!! 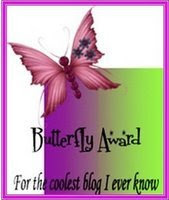 The very beautiful Mila of Loveology has given me these two blog awards. THANK YOU SO MUCH :) I feel quite honored.. I rarely get tagged or be given awards so it is a very nice to receive them, it really brightened up my day. I was looking through old photos and found this image of yours truly... shizz, it was back in 2006! and i totally forgot I had these tights.... 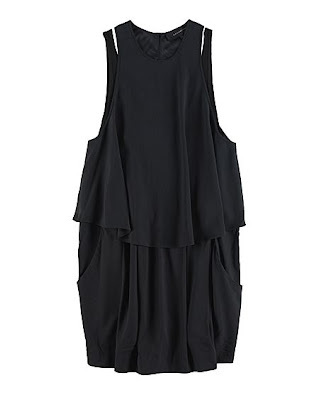 I think I'll bring it back from the dead..
And am definitely looking forward to seening the dress! DIY: So you're probably wondering how it went?